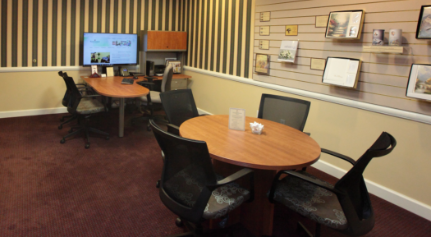 We opened our funeral home in 2015. 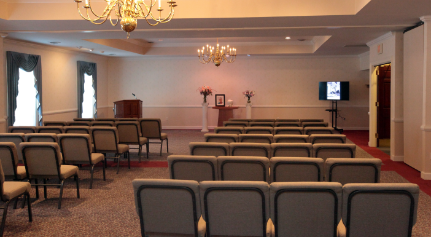 It includes a beautiful, spacious chapel for funeral and memorial ceremonies, a variety of tastefully appointed rooms for family and visitors to gather, and a large-well-lit parking area. Our funeral directors are warm, personable and dedicated to helping each family celebrate the life of their loved ones and take some of the burden off their shoulders during a hard time. As William L. wrote to us recently, “From the moment we met our director we felt comfortable in her professional approach and her sincere efforts to guide us through a very difficult time for our family.